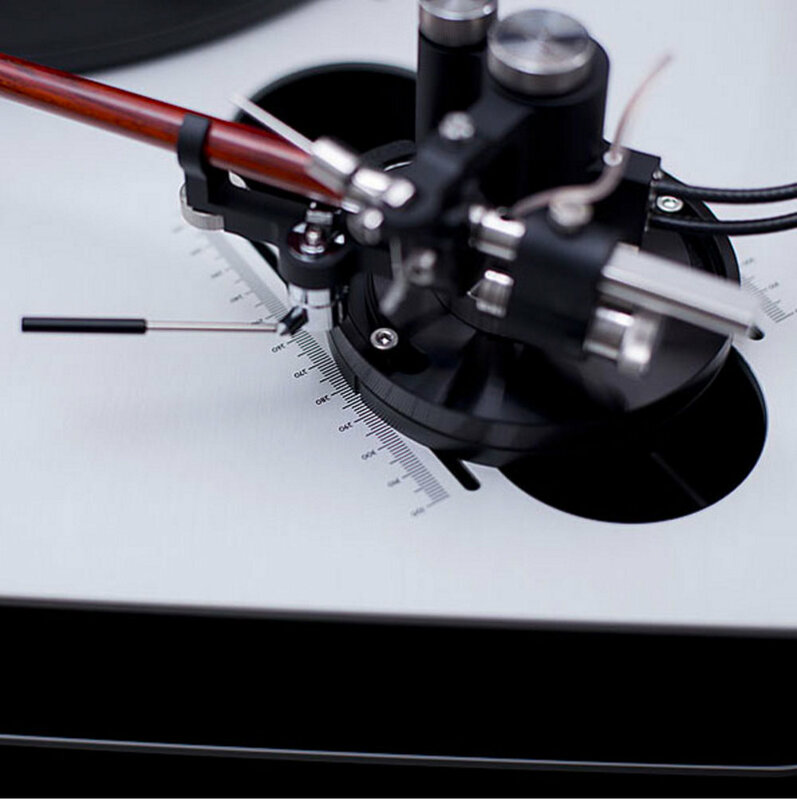 Dr. Feickert Analogue is a very well known and respected manufacturer of turntables and analogue setup equipment. 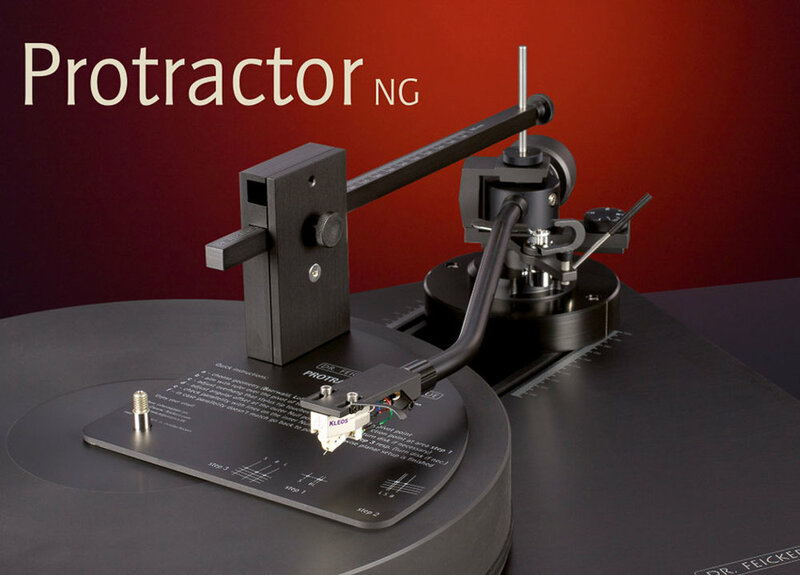 The Protractor NG, Adjust + record and digital measurement software are used the world over. The turntables follow suit and are well loved by many audiophiles and current customers. These are substantial, stylish and excellent sounding products.